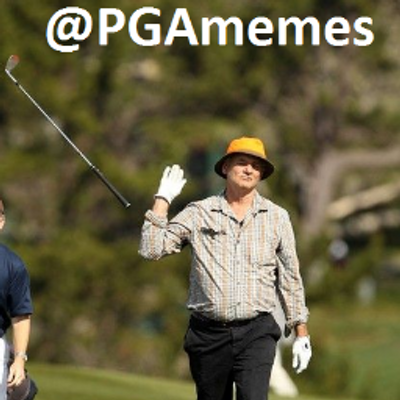 The @PGAMEMES account on instagram has grown like wild fire this past season. The posts are hilarious, savage and spot on to what’s happening on the PGA Tour. So spot on that people wonder who’s behind the account? Is it someone with ties on Tour? Is it an ex player? A caddie? Today — we find out. Well, kind of. To keep his identity a secret, we have disguised his voice. Get ready for a ride unlike any other. -Patrick Reed vs. Ian Poulter – Who’s more unlikeable?